Skin and hair care is a big concern for all of us, especially urbans who battle city pollution which leaves skin and hair in a mess. But are you looking at the labels of your fancy skin and hair care products? Are you getting worried about the ingredients- what are they and what are their effects on body? We introduced MIRELA’S GREEN BEAUTY column to exclusively delve into the world of green beauty and explain the need for sustainable beauty and cosmetic products. We explained the impact beauty products have on the planet and also on your own body and health. With low awareness of toxic ingredients, no structured toxic ingredients screening and regulation, green washing and body’s alarming internalisation of toxic ingredients- called Body Burden- it’s high time we review what we’re putting on the largest organ of our body- the skin! 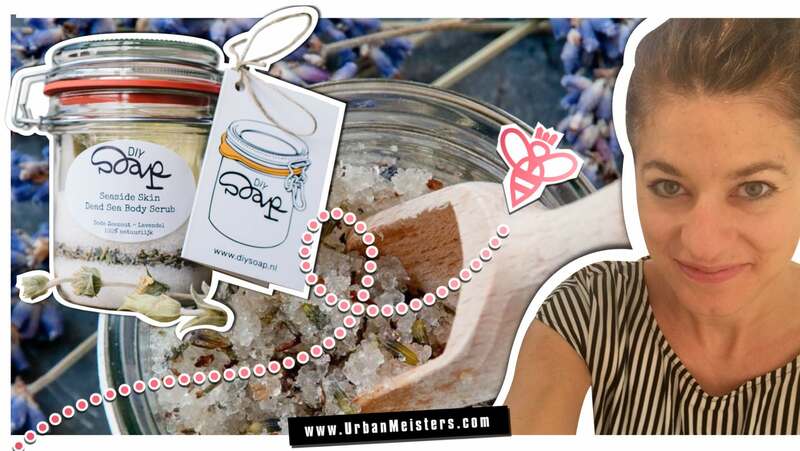 Our Green Product Hunt brings you a great organic skin and hair care solution that gives you total transparency of ingredients and that you finish at home yourself so that there is zero waste in terms of unnecessary packaging, or a whole pack or bottle of something that you only need a small quantity of- DIY Soap from Netherlands. 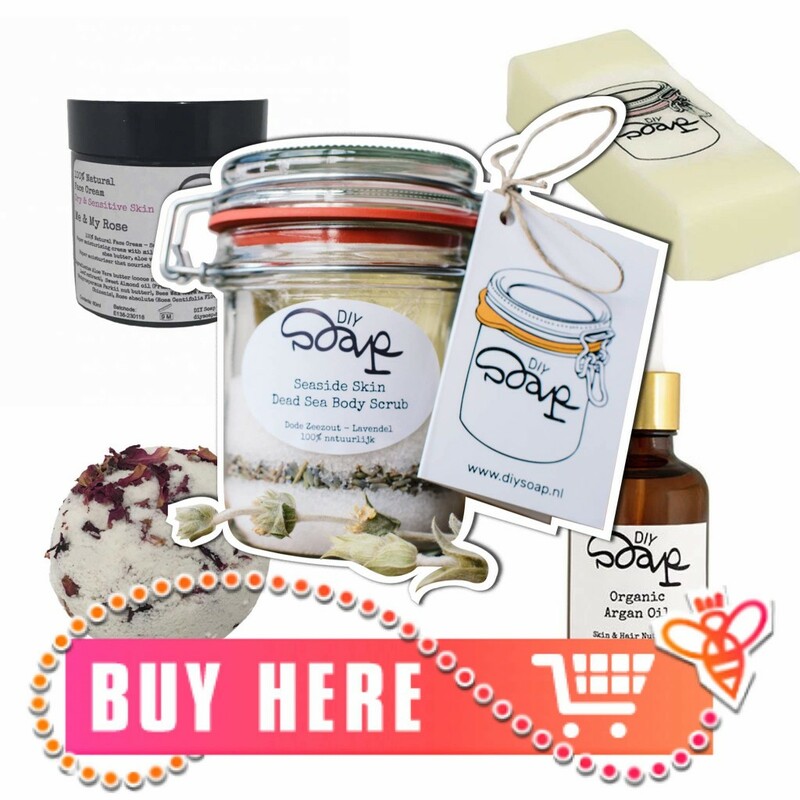 A fantastic range of make-it-yourself at home skin and hair care products. DIY solutions have always been a part of traditional skin and hair care in almost all regions of the world. We have a home remedies with natural ingredients that we trust partly because we know what’s going in them and partly because it’s traditional imparted wisdom. Also the zero waste lifestyle is catching up fast and as such people like to make their own things at home to cut waste- packaging, make it in quantities they require etc. DIY as a concept is much exciting in all categories and one of the first things people like to experiment with is simple beauty recipes. Catching up on this, combined with wanting to give transparent organic skin and hair care, was the idea behind starting DIY Soap. They provide natural and organic skin and hair care products which you can finish or “do it yourself” (DIY) in the comfort of your home. Why we love it and featured it here? No this is no paid post or partnership. We just loved it. 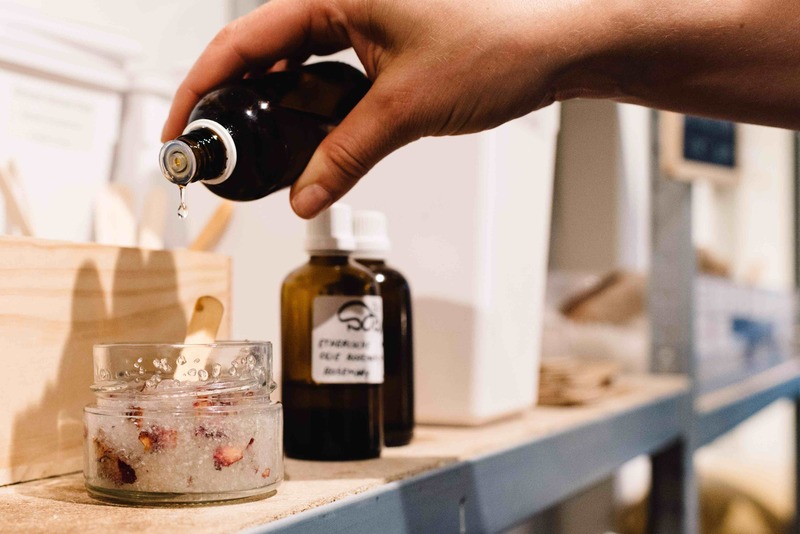 From sourcing organic ingredients from local establishments to sustainable packaging and refill facility- DIY Soap checks all the right green boxes. It also facilitates a zero waste lifestyle because you cut a lot of waste from commercial personal products like plastic, make it in quantities you require etc. It’s not rocket science and it’s not messy. In fact it’s a lot of fun! They give the ingredients and simple instructions and you make the product yourself fast and easy. The products are fresh and fun but you know what’s the coolest thing? 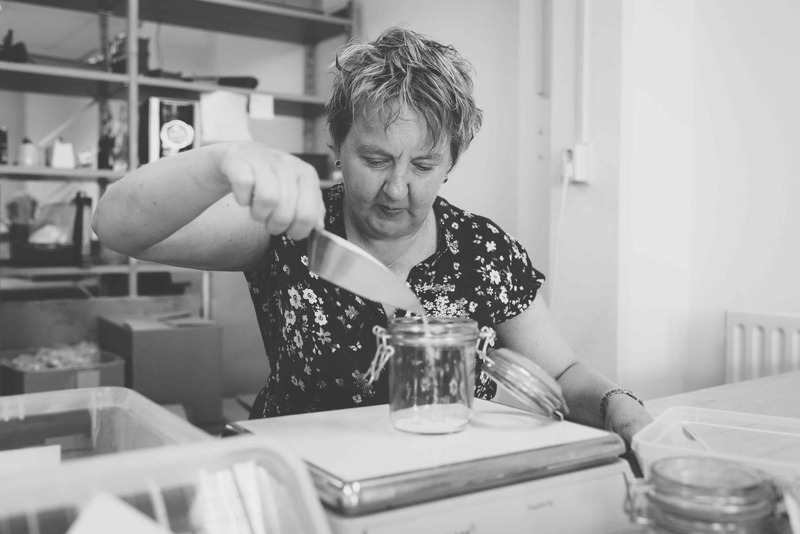 All he products are hand made and packaged by people with disabilities at a social care facility! That got our green hearts hooked! The idea for DIY Soap came to Erica Linger in the summer of 2015. She had been looking for good and natural skin and hair care products because her children were facing problems with sensitive skin. 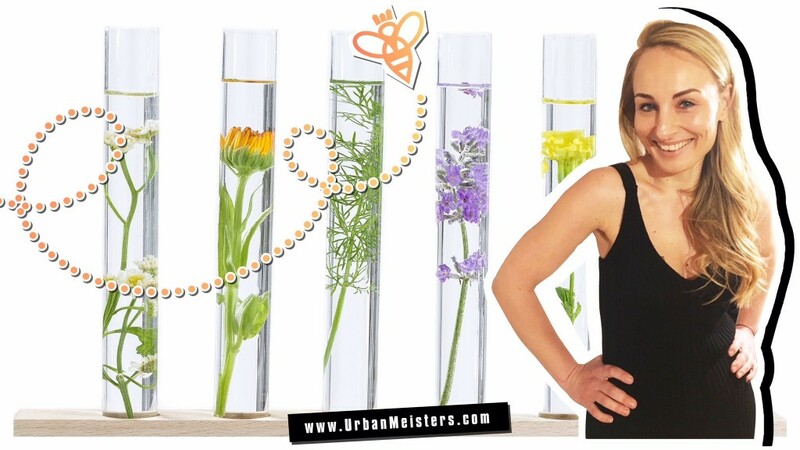 One of the biggest benefits of DIY cosmetics and products is that they are always fresh and you know exactly what is in them because you made them yourself. With DIY Soap too fresh is the key criteria. For this purpose they seek partnerships with only local establishments and businesses to source ingredients- so that they remain fresh. For example their products contain organic honey only from the local bee keeper in Leiden in Netherlands. All the ingredients are inside along with simple instructions on how to make the product. Packaging is another focus area for DIY Soap. All their packaging is sustainable and they also sell refill products for the ones they can thus cutting down on plastic containers use. 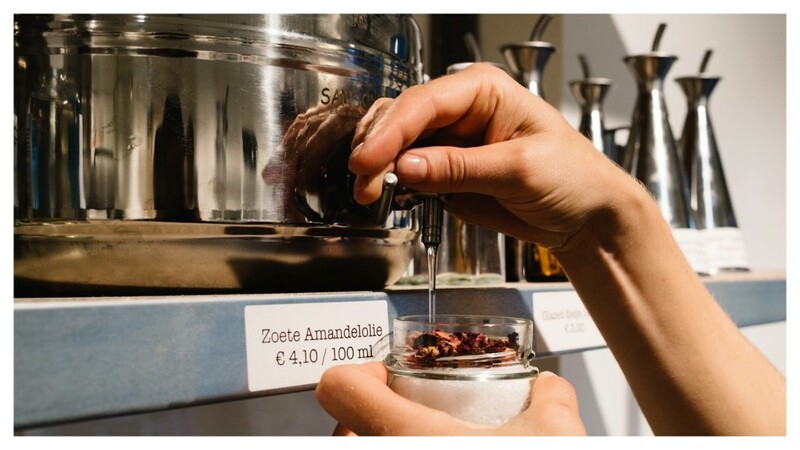 Consumers can use the preserving jar (weckpot) several times and only has to order his / her ingredients again. What’s more, you can even go to the store with your own bottles and jars and they’ll fill it up for you! 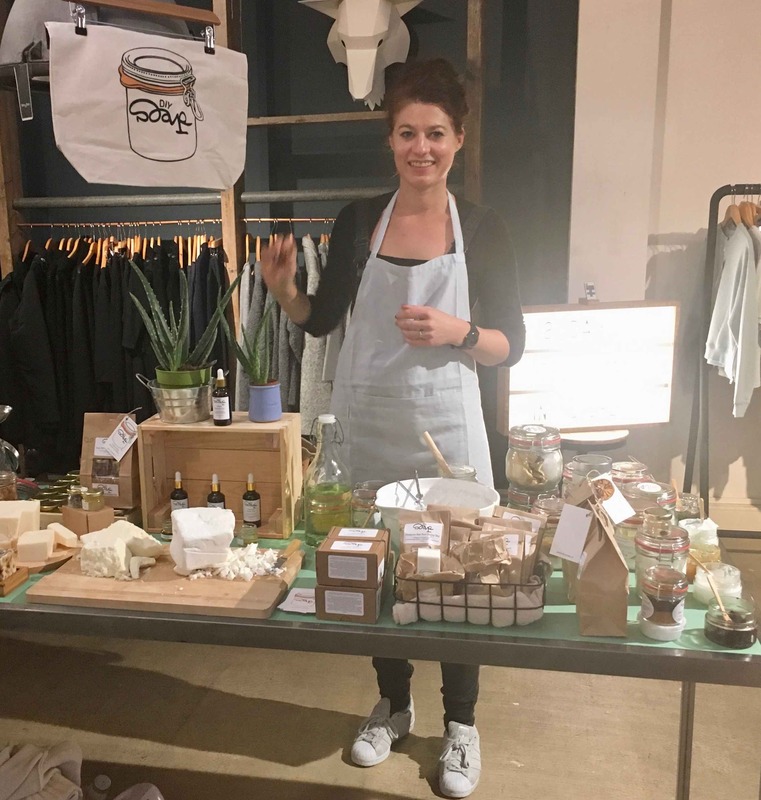 They opened their first store in Van Woustraat in Amsterdam in April 2017 which has their DIY products as well as ready to use natural skin care products. They also encourage you to try some DIY products mixing at the store itself to see how it’s done. All their DIY products are made and packed by people in a social daycare. 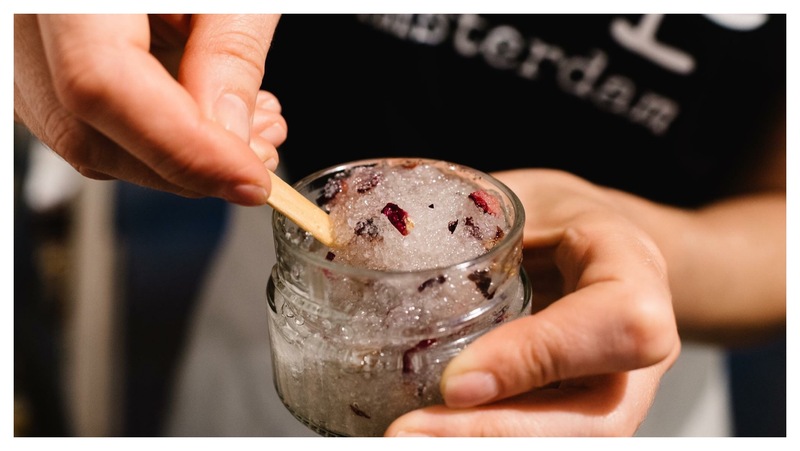 DIY Soap works with Noordbaan in Leiden which is a social daycare center for clients with mental disabilities. 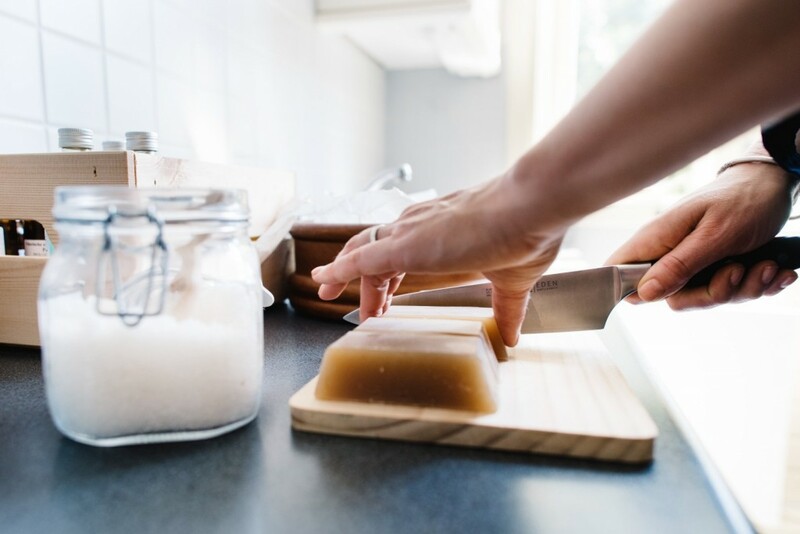 DIY Soap also works with Lara Care in Waddinxveen which is another social daycare activity center for clients with mental and physical disabilities. 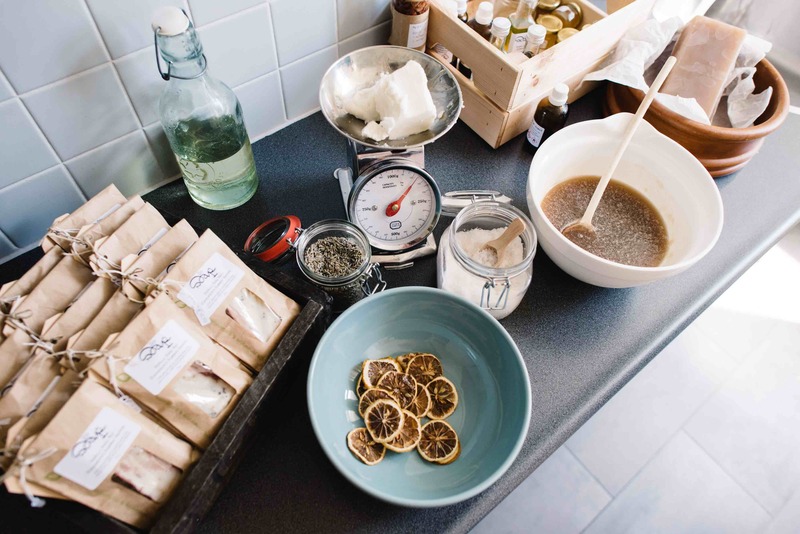 Along with DIY products, some of their shampoo and soap bars are also hand made by them. This is definitely the best part about this wonder product DIY Soap. 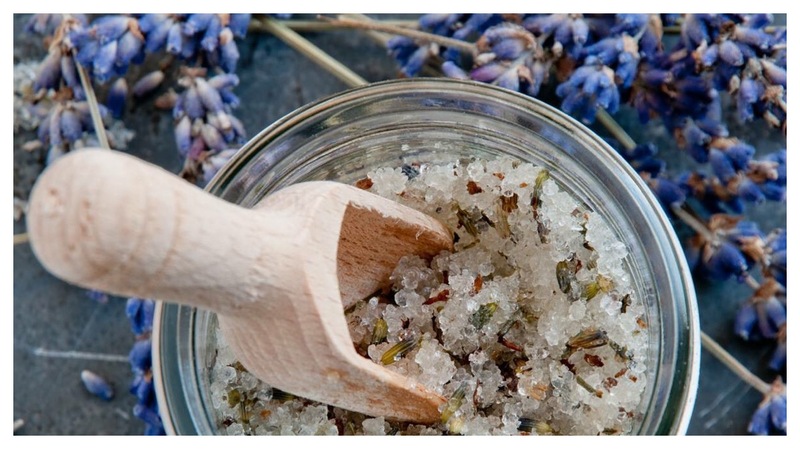 From face creams to bath bombs, from sugar scrubs, oils and deodorants. You can whip up everything at home yourself! Their comprehensive product range includes essential oils, Face cleaners, cream and toner, Lip balms, Shampoo bars, conditioner and oils. Their Body range is amazing with scrubs, hand creams, deodorants, lotions and bath soaks and bombs. And of course there are the DIY soaps! They also have some bath accessories like hand wash or cream dispenser and soap dish and scented candles. A small but really cute range of tees and totes are there too! The product price range is between Euro 5,90 and Euro 24,90. Getting your hands on these treasures is super easy. 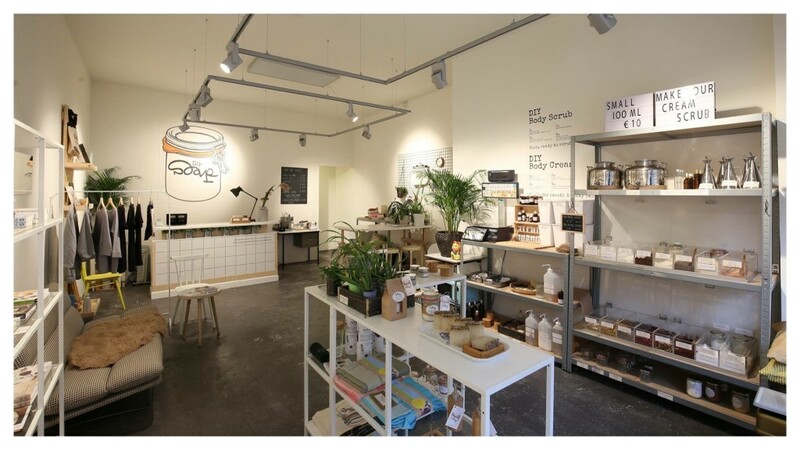 If you’re from the Netherlands, Belgium or Germany, you can grab them online from their website www.diysoap or their store in Amsterdam. 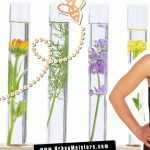 Their products can also be found in many other beauty and cosmetics shops. You can check out the one nearest to you here. We’re looking forward to them opening international shipping across the globe soon! 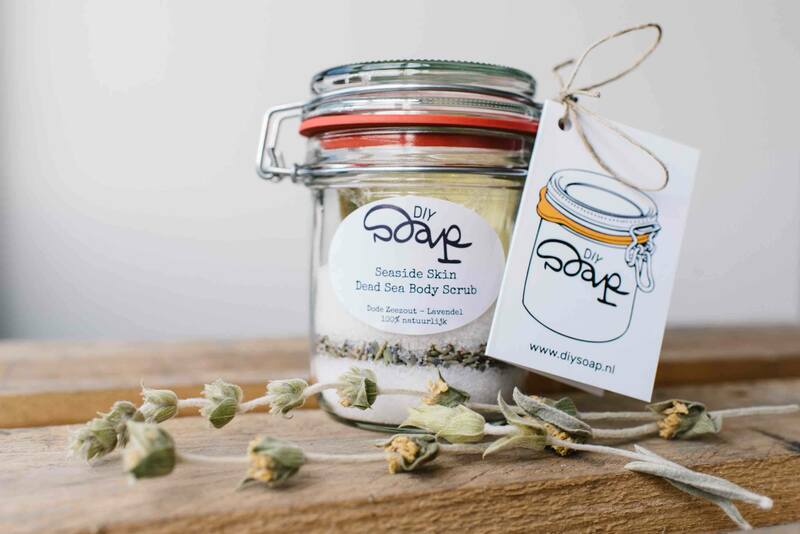 You can follow DIY Soap on their social handles for latest product updates, offers and some very good tips for DIY skin and hair care products. They’re on Facebook & Instagram. Till then keep being your own kind of green beautiful!